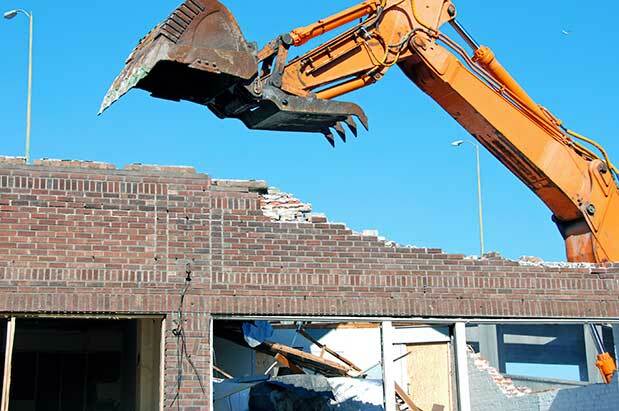 Last month, I wrote a blog post about the seeming explosion of demolitions in the city. I cited an article in ARCADE magazine by Schema Design that plotted demolition permits from 2005-2009, and from 2010-2015 (projected). A graphic that ran with the original article, not my story, heightened the dramatic sense of demolition being more common and widespread. I was shocked by the ARCADE numbers and images—they underscored my sense that Seattle’s physical environment is changing dramatically. I said in my story that the numbers needed more analysis and I mentioned how Portland’s mayor had proposed to tax demolitions there. I should have done more of that analysis myself before the fact. I am sorry I did not. Turns out, the numbers in the ARCADE story were incomplete, and the conclusion of a demo explosion was vastly overstated. I said the number of demo permits was up eight times over previous numbers based on the 2005-09 figures in ARCADE, but I now know that those didn’t represent a full picture of demo permits. ARCADE has now posted a clarification with the article and hopefully will be updating its story with accurate, more complete data. I’ll explore that in future posts.